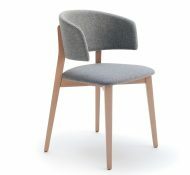 The Wrap Armchair is a classic Wrap design. 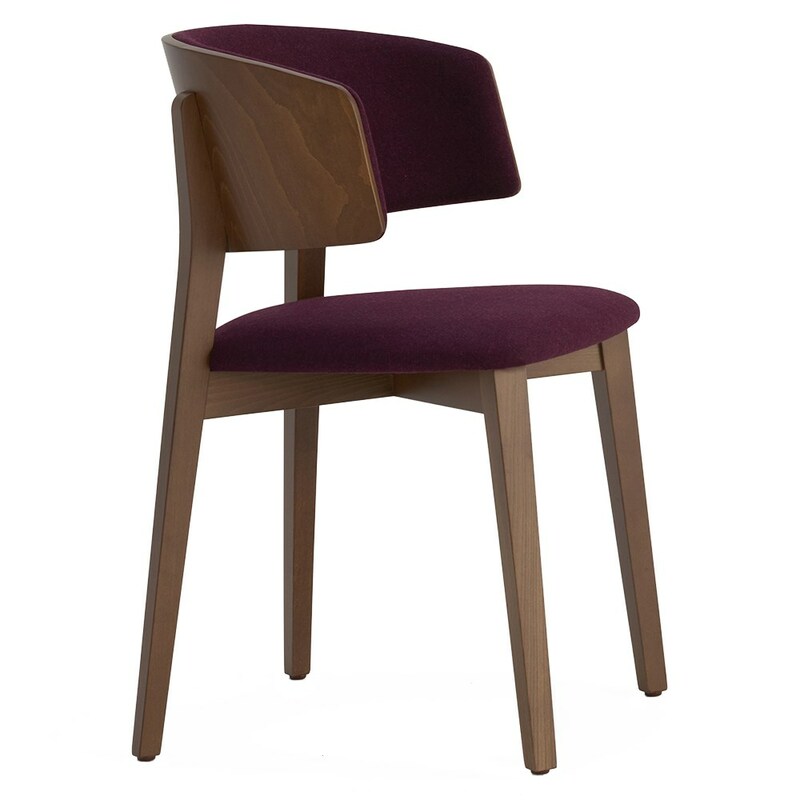 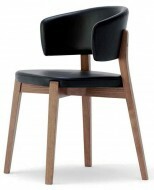 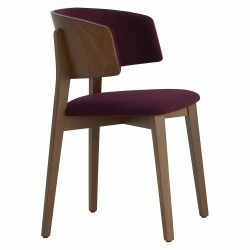 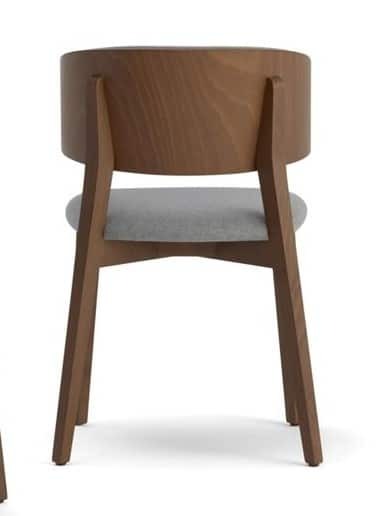 Made from a solid Beech frame, upholstered in any Fabric, Leather or Faux Leather with a wooden outside back. 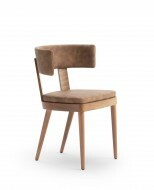 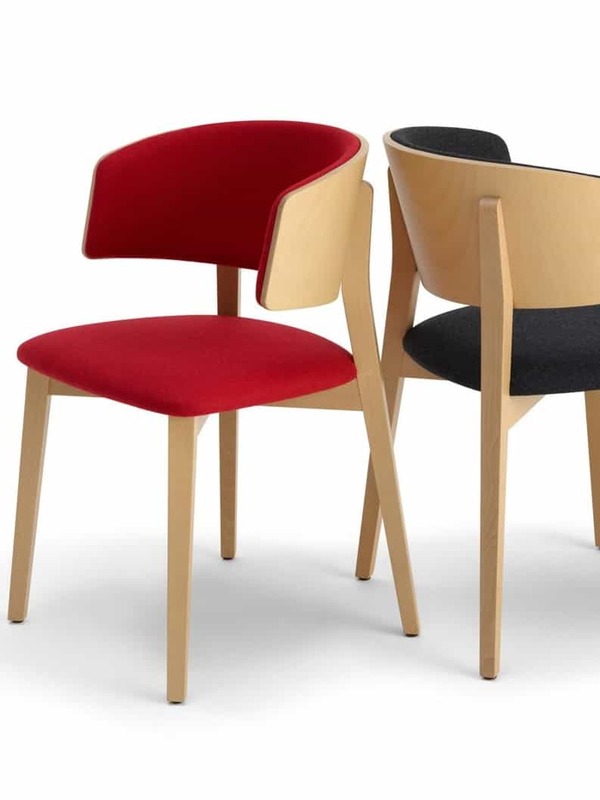 Also available in a full upholstered version.